If you’re a nonprofit professional, you know that year-end giving cannot be ignored. Approximately 31% of all annual giving occurs in December and approximately 12% of all annual giving occurs in the last three days of December. And 28% of nonprofits raise between 26 – 50% of their annual funds for their year-end ask. It’s generally considered that the year-end giving period starts with Giving Tuesday and lasts all the way until Christmas and New Year’s Eve. 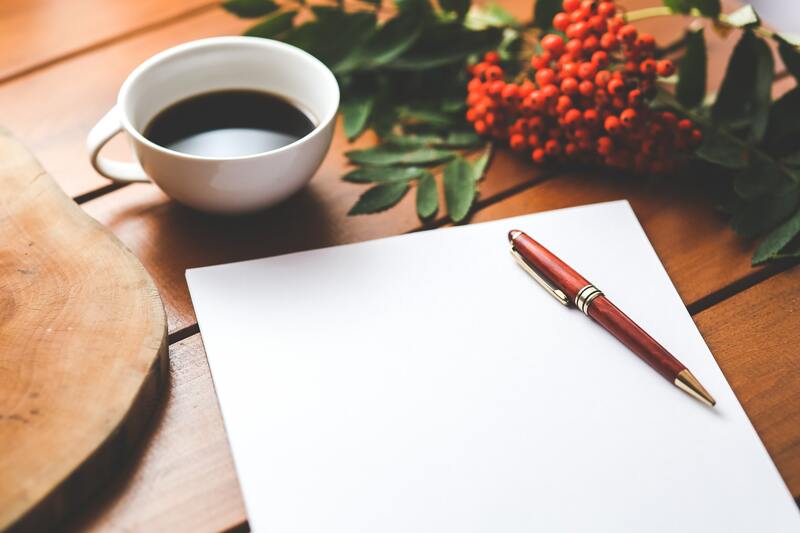 There are many facets to an effective year-end fundraising strategy, but writing a powerful year-end giving letter is one of the most important contributing elements. 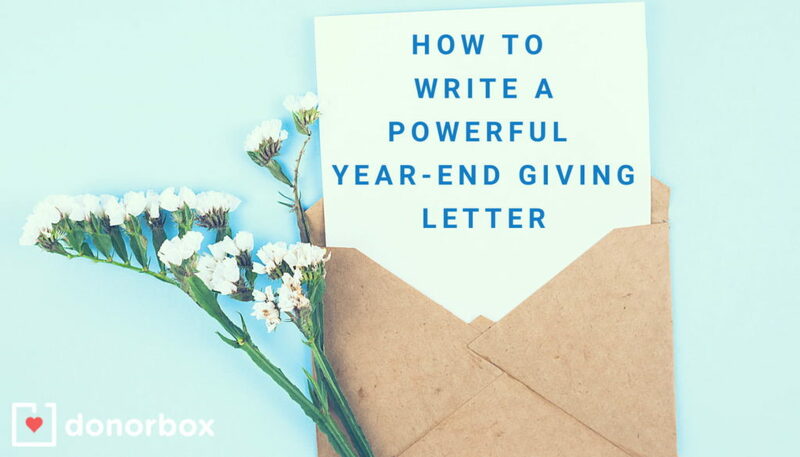 To help you out during this busy and stressful time of the year, we’ve outlined the basic guidelines to follow when writing a year-end giving letter. Note: For the sake of simplicity, we will be using the expression ‘year-end giving letter’ to refer to both the physical (direct mail) and the digital letter (e-mail). Your year-end giving letter should only be one part of your year-end campaign. Before writing the letter, make sure you planned out the year-end giving, and don’t solely rely on the letter to meet your fundraising goals. Start planning your year-end giving in August. 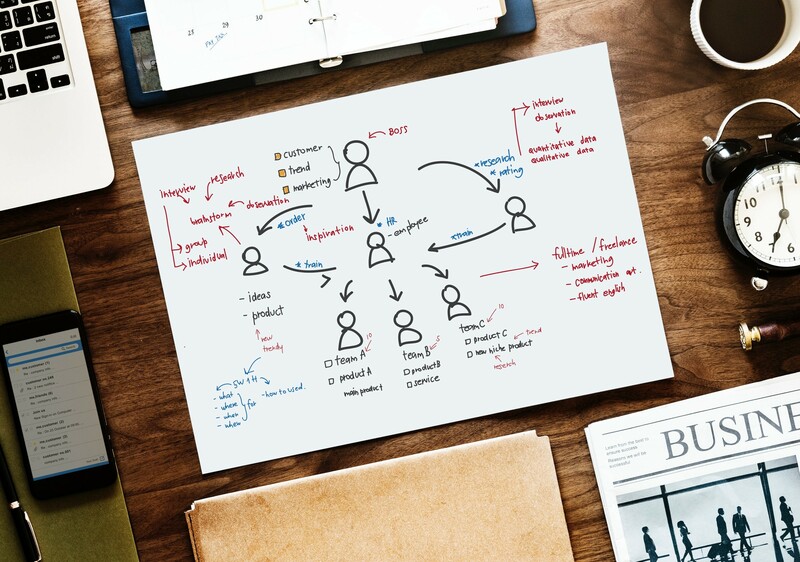 This way you have time to analyze the last year’s campaign, segment your audience, look at your current budget and operations, set goals, create content and materials, and more. Establish deadlines for drafting your year-end giving letter, receiving feedback, reviewing it, and sending it out. Send out your year-end giving letter to anyone associated with your nonprofit: past and current donors and supporters, sponsors, volunteers, staff, beneficiaries, and any other individuals who have expressed interest in your organization. However, try your best to segment your audience and send a slightly different letter to everyone. For example, previous or repeat donors should receive a different letter to prospects or volunteers, since you’ll want to thank them for their past contributions. Donor segmentation can appear similar to building donor personas, but it doesn’t have to be that. Segmenting your audience and sending out relevant year-end giving letters will increase your conversion rates and the number of donations you end up receiving. Before sending out your year-end giving letter, ensure that your donation forms and your donation page are in top shape. Your donation page, alongside a good fundraising system, is the single most important thing you need to invest in if you want to get donors to give online. Don’t hide your donation button! A donor should be able to find your donation link within a couple of seconds of your donation page loading. A good case practice is to place the link on the top navigation found in the website’s header. Highlight this button/link, potentially by using a bright and eye-catching color. Also, design your donation page to be consistent with the rest of the website. It’s also crucial to design a donation page that is mobile-friendly/responsive. This means the donation page will resize according to the device being used, allowing for optimal viewing. Keep your donation page to one page, integrated with your website, simple and clear, with a call-to-action displayed front and center. Use powerful images and offer multiple payment options to your donors. Donorbox gives you access to all these features and more. Check it out! One of the most important elements of a good year-end giving letter is to give thanks to your donors and supporters. Whether you’re thanking them for their monetary donation, a donation of their time, or their support on socials – make sure your gratitude is enthusiastic but genuine. Giving thanks ties in well with showcasing impact. The year-end giving letter should have a positive tone, describing the impact the donations have on the lives of beneficiaries. People are motivated to give in order to make an impact, and won’t be motivated by desperate-sounding appeals to reach your organization’s yearly financial goals. Reinforce a sense of community and ownership, and ensure that donors keep that warm feeling throughout the process of giving. When writing your year-end giving letter, whether you end up sending it via direct mail or as an e-mail, don’t overcomplicate it. Be explicit with explaining what your nonprofit does. And be upfront with your ask. People often read only the opening and closing paragraph in letters, so reiterate your appeal in the opening and closing paragraph. Although writing the e-mail and direct mail letters will generally follow similar rules, there are some differences. E-mails are generally kept shorter since the attention span when reading something online is very short, and our inboxes are more cluttered than ever. 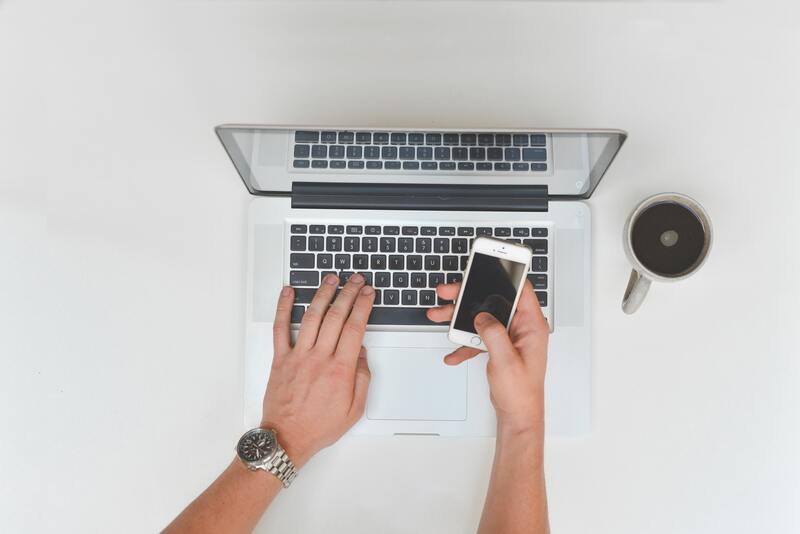 Keep your e-mail between 400-500 words. Your e-mail should be to the point and directing your supporters to your website where they can donate. For the direct mail, the form lends itself to a slightly longer form. You could probably share some statistics and keep the tone a little bit more formal. Include a donation envelope as well as mention of online donation channels. Make it very easy for your donors to read and understand the letter. 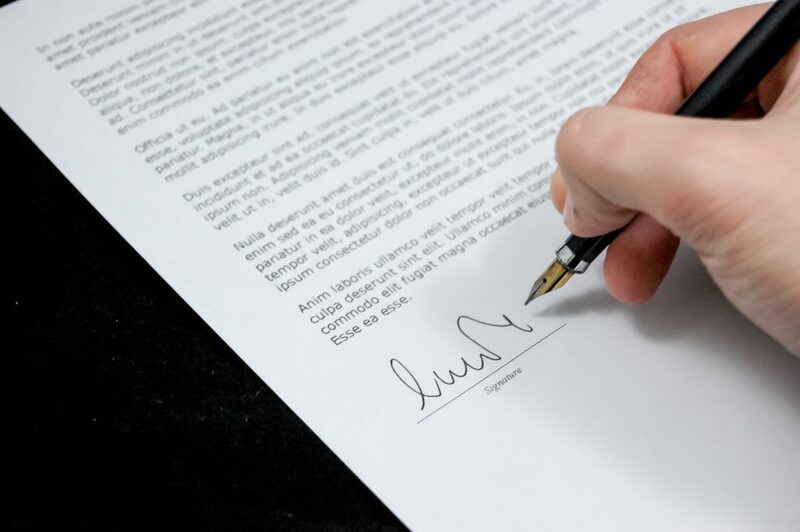 In addition to keeping your letter short and straightforward, as well as easy to read and understand – ensure your tone is friendly and conversational. Your tone should be warm, almost like talking to a friend. It’s highly recommended that you tell a story. Storytelling can be a powerful fundraising tool if done right. Tell a story of a single protagonist your organization helped and, through that, showcase your mission and all the ways in which donations help. Really paint the picture – adding details like age and location (or even the person’s interests) can make your year-end giving letter more grounded in reality and more personal. Thanks to your generous gift of $300 last year, 3 homeless women received sanitary supplies last year. Because of your ongoing financial support, we’ve raised $50,000 for animals in need. While you don’t want to be overly pushy, it’s good to remind your supporters that this is their last chance to make a tax-deductible donation and make an impact this giving season. Triple check your call-to-action is clear. Reiterate this call to action throughout the letter in clear language, and explicitly restate your request in your closing. Pro tip: Have your Board members or staff members read the year-end giving letter and see if they get distracted and if they know why and where to donate. In order to get people to take the next step, you must be clear and concise about what you want them to do: donate. Simplicity and directness reign supreme when it comes to year-end giving letters. But you’ll need to stand out from the crowd if you want to capture donors’ attention. Use visuals to tell a story, regardless whether you’re sending the letter via e-mail or direct mail. Get creative and inventive with your letters – and it won’t be long before you start seeing those donations pouring in. Here are 6 of the best year-end giving letters that we found. Your year-end giving letter can be one of your most powerful fundraising tools. With a little bit of work, creativity, and courage – you can meet and exceed your fundraising goals and further your nonprofit mission. Don’t forget about the follow-up process. You’ll want to provide a tax receipt to your donor, acknowledging their donation and thanking them for it. Store this data for next year’s campaign. Writing a powerful year-end giving letter will require some thinking – but it’s an effort that’s very well worth it!